Princess Yachts, the UK’s largest luxury yacht brand, has announced it sold a total of 21 yachts worth in excess of £38m at boot Düsseldorf, with more confirmed orders anticipated in the coming days. 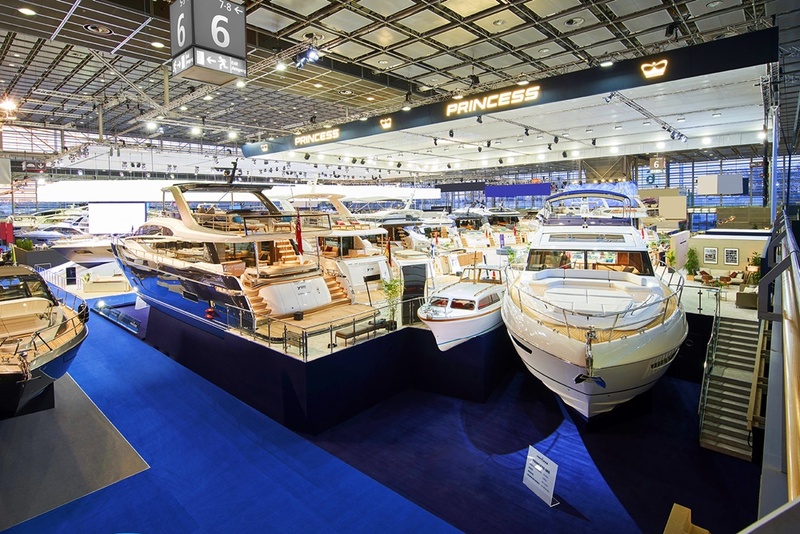 Princess displayed 11 yachts on its stand at boot Düsseldorf, including three global debuts for the Y85, V78 and F45. Princess’s iconic Project 31, a heritage vessel built in 1968, and the revolutionary new R35 performance sports yacht were other highlights of the line-up which celebrated boot Düsseldorf’s 50th birthday in style. Antony Sheriff, Executive Chairman, Princess Yachts said: “Princess Yachts was proud to celebrate 50 years of boot Düsseldorf with what I believe was our most impressive and inspiring show stand ever. We have a rich history with boot Düsseldorf, having exhibited for the past 40 years, which makes 2019 all the more special as it delivered outstanding sales figures. 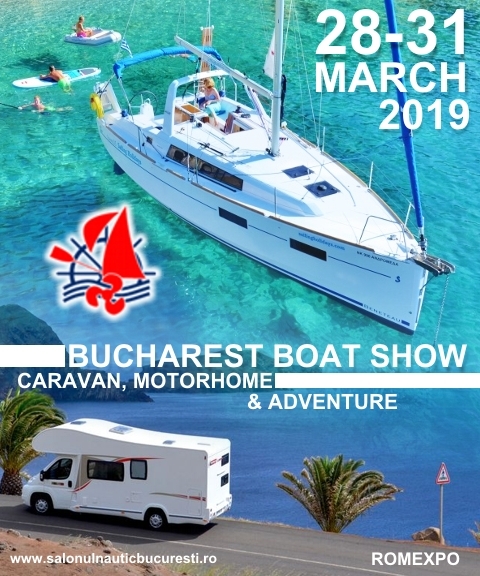 Boot Düsseldorf saw record numbers of 250,000 visitors attending the January show with Princess customers travelling from as far as Mexico, Brazil, Australia, Canada and Thailand to attend boot Düsseldorf. Princess was supported by a unique line-up of design and technology partners who are all contributing to Princess’s current record levels of production, employment and orders. Extreme performance did not come with just a sea view, however, as Princess’s stand also provided a home for exclusive viewings of the stunning Pininfarina Battista prototype – the all‑electric, limited-edition 1,900 hp hypercar designed by Pininfarina – in advance of its Geneva Motor Show debut and the world’s lightest fold-up bicycle from Hummingbird. 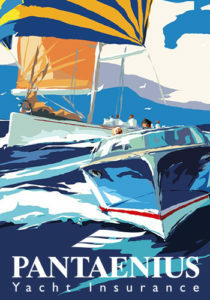 Plymouth-based Princess is the UK’s best-selling brand of luxury yachts and the largest yacht builder in the UK. Founded in 1965, the company is experiencing unprecedented demand and growth. A record nine new yachts were launched in 2018, following the company’s best-ever financial year in 2017. Six more new yachts are due in 2019 as part of the ongoing five-year £100 million investment programme that is supporting increased recruitment and investment in production, design and quality. 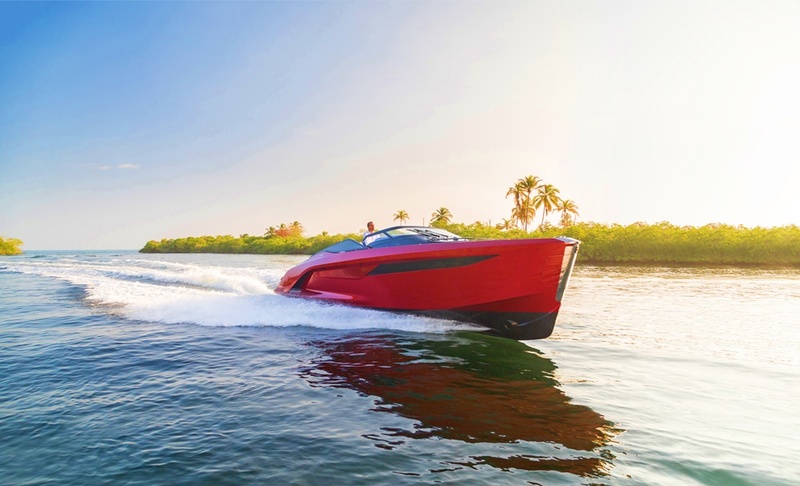 2019 is set to be another ground-breaking year with the arrival of the new R and X Classes of yacht. In spring 2019, customers will take first deliveries of the revolutionary R35 performance sports yacht, whilst in the second half of the year Princess’s craftsmen and women will apply the finishing touches to the all-new X95, the ‘superfly’ luxury yacht that will redefine interior architecture and use of space. Princess’s order book now covers 91% of 2019’s production plan and 40% of 2020 production, with significant orders stretching into 2021. To respond to the demand for its yachts, Princess has increased employment in the past 12 months to a record 3,000 at its five Plymouth facilities.